A lot of things from your life and society are the result of research at our university. Batteries in electric vehicles, the camera lenses in your smartphone, rehabilitation robots, 3D cameras for gaming, camel antibodies for the development of new medicines, the latest generation of wind turbines, etc. This is just part of the groundbreaking research conducted at the VUB. There are a few different services working together to accomplish this. 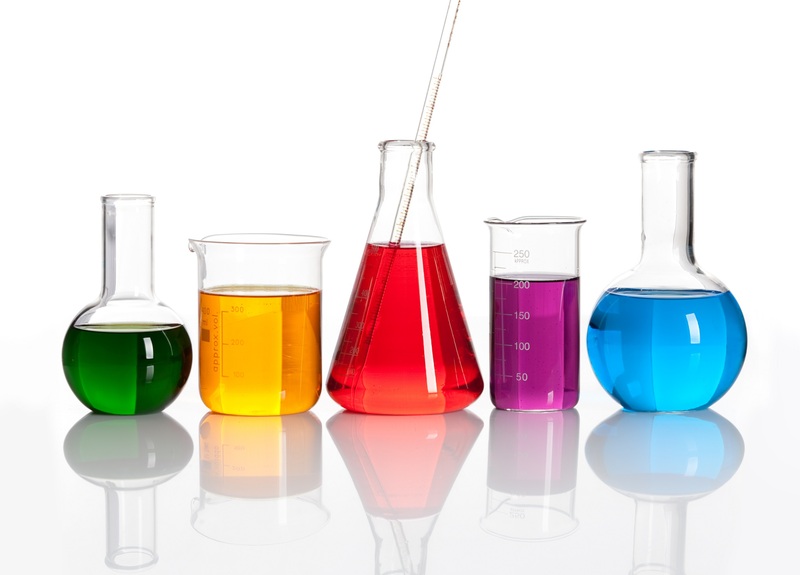 Science communication: popularisation of research and research results + raising awareness on the importance of science through the Science Shop, Science Bar, “Nacht van de Onderzoekers” (Researchers Night), etc. Researcher Training & Development Office: information on and assistance with all aspects of doctoral studies. In addition, the department of Innovation and Valorisation (VUB TechTransfer) is responsible for valorising research through patent management, contract research, spin-offs, etc. formulate relevant and research-based conclusions. It is crucial that when writing your bachelor or master thesis you can clearly demonstrate the experience you have gained in scientific thinking and reporting. Your master thesis, in particular, is considered as a proof of your research attitude and skills. it is advised that you check the faculty page of your study programme. This page will often contain a document named bachelor brochure, manual bachelor paper, master brochure, master regulations, etc. Finally, your master’s thesis entails intellectual property rights. These are rights to protect creative and immaterial accomplishments (story, inventions, musical composition, etc.). One of the most famous intellectual rights, for example, is the copyright. Research conducted and/or published by university academics is, under the Universities Decree, the property of the university. Results that arise from a master research are generally the property of the master student. If, as part of your master thesis, you work with confidential information from the university, you are required to keep it confidential. It’s advisable that a confidentiality agreement is signed before the start of the research. If you are involved in a research project with third parties and the research results can be valorised, you are obliged to transfer your intellectual property rights to the university. This is necessary to enable the university to fulfil its obligations. In this case it is best to contact VUB TechTransfer. More information on valorisation can be found on the VUB TechTransfer website. With regard to the defence of the master thesis, it may be necessary to provide a confidential version of the thesis and/or an oral defence behind closed doors. Your supervisor is in the best position to make a decision on this.